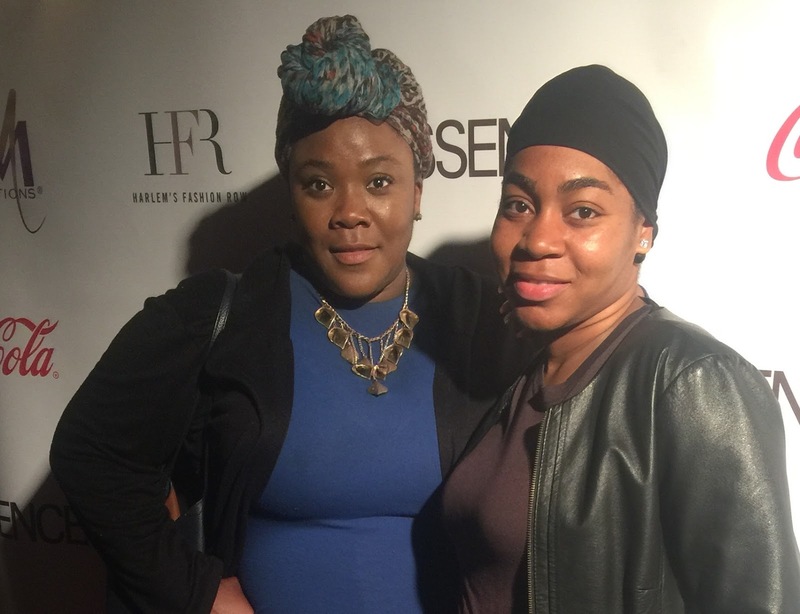 Urban Fashion Sense had the honor of attending Harlem's Fashion Row 10th Anniversary Show At La Marina for the kick off of NYFW 2017. It was pouring rain outside, but that didn't stop dedicated fashionistas, supporting family and friends from attending the exciting event. Spike Lee, Andra Day, Chioma Nnadi (Vogue Magazine) & Claire Sulmers (Fashion Bomb Daily) were honored for their achievements and contribution to miniority style. **We apologize the video quality isn't better. ** View more photos here. We really enjoyed ourselves and look forward to supporting ALL the designers. Coincidently, I met Fe Noel years ago at her boutique in Brooklyn; The Wagon, so I was especially excited to learn that she would be showing at Harlem's Fashion Row. I was even more impressed when I came across her interview with Harlem's Fashion Row Founder Brandice Daniel. Her story is really captivating. She reminds me of myself in alot of ways. Maybe it's the Gemini ♊ thing 😉.... She knows what she wants and goes for it.